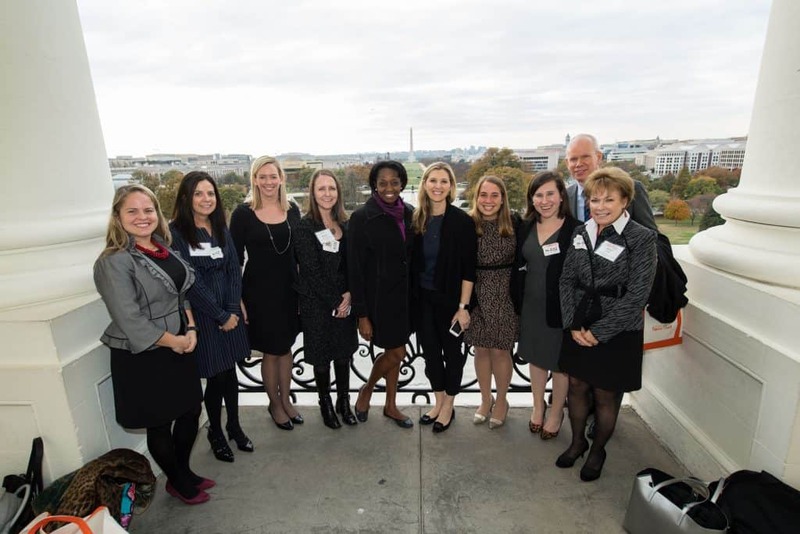 In November, All In Together assembled an extraordinary group of business and political leaders in Washington, D.C. for a special dinner and educational briefings with Congressional leaders from both sides of the aisle. 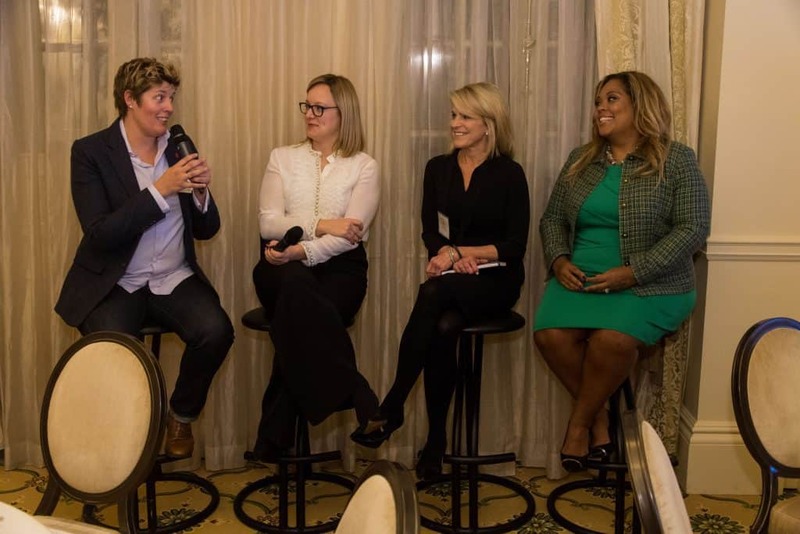 To kickoff our time in Washington, All In Together hosted an extraordinary gathering to include some of Washington’s most influential women at The Jefferson Hotel, featuring a bipartisan dinner discussion with women journalists covering Washington, led by writer and CNN political commentator Sally Kohn. 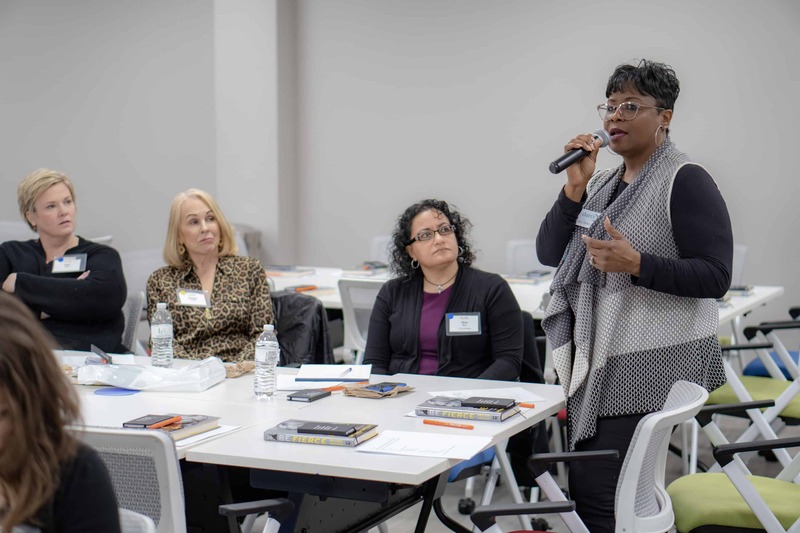 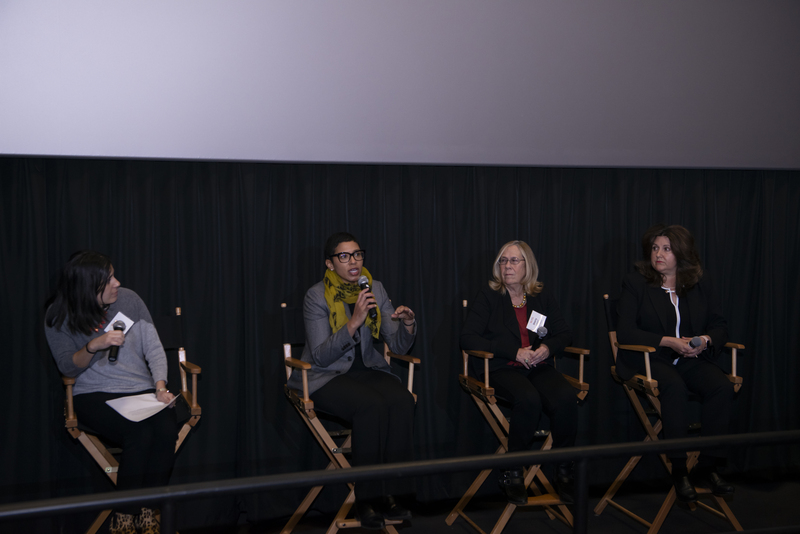 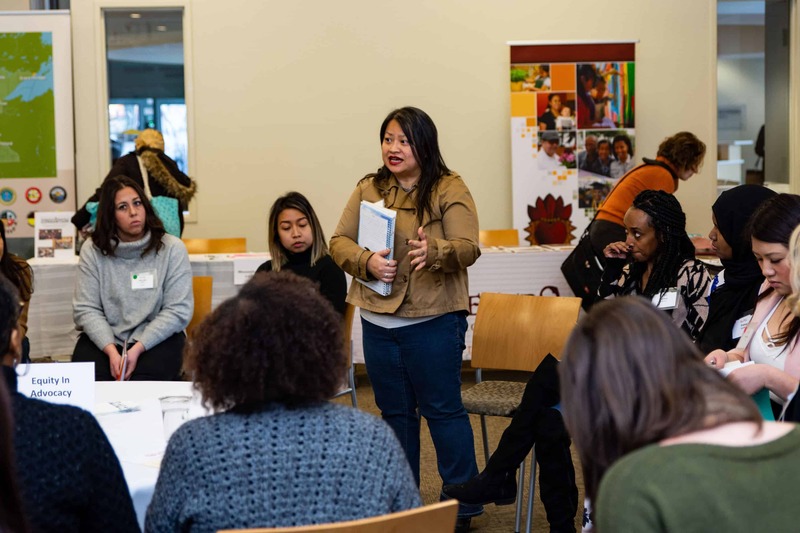 AIT convened and facilitated conversations between senior business executives from a select group of AIT partner organizations and public officials on topics ranging from immigration, to AI and robotics, to talent gaps–all shaping the future of our workforce. 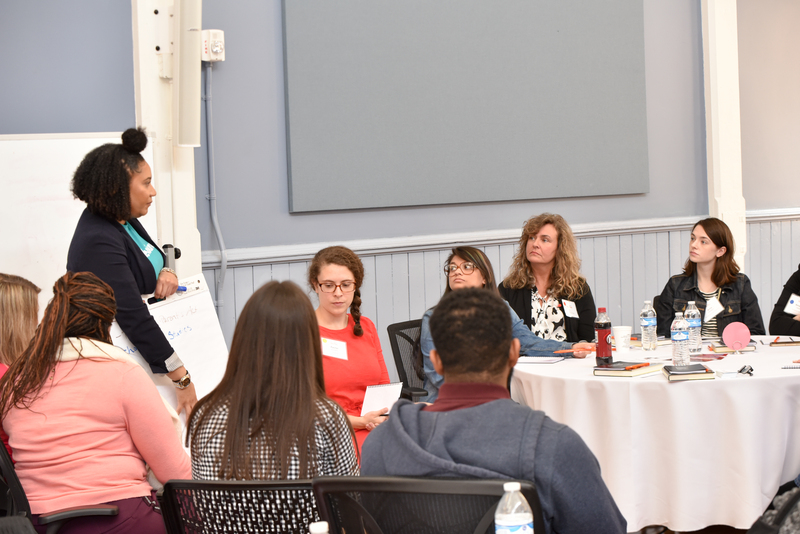 Senior leaders had the opportunity to learn from as well as share their perspectives with the legislators shaping policies on these issues, in an intimate and off the record setting.